Givanildo Santana, often called “Giva” Santana or even “The Arm Collector”, is a Brazilian jiu jitsu black belt under the illustrious Moises Muradi, who is regarded as one of the toughest grapplers of his generation, having conquered important titles in tournaments such as the World Cup (CBJJO), the American Nationals (IBJJF) or the Pan American Championship (IBJJF). 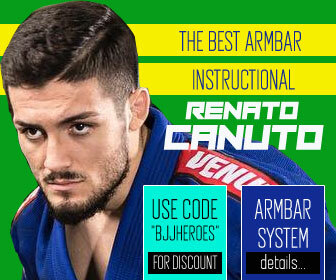 Originally from Sao Paulo, Brazil, Givanildo emigrated to the United States in 2004 where he picked up mixed martial arts (MMA), quickly establishing himself among the elite of the sport, becoming a great ambassador for jiu jitsu’s effectiveness in MMA reaching an incredible 3 year run of wins by armbar in the first round (10 fights). Nickname: “Giva” which is short for Givanildo. As for Santana’s nickname “The Arm Collector”, it came about on Givanildo’s MMA debut in the USA. Giva previously had 3 fights in Korea, all of which he finished with the armbar. His American opponent at the time (Mavrick Harvey) was called “The Soul Collector”, Santana finished Harvey within 2 minutes of the first round by armbar, and for that reason his friends started calling him the arm collector. Givanildo Santana was born on the 20th of November, 1971 in the Figueira Grande slum on the south side of São Paulo. Although Santana had a few kung fu classes when he was 14, it wasn’t until his 19th birthday that he was introduced to jiu jitsu while serving in the army. 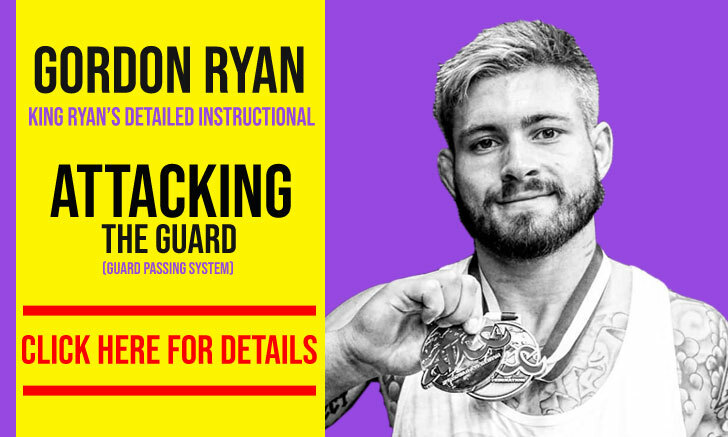 Coach Arlans Maia Medeiros, who was a sergeant at the army base taught Givanildo Santana in a private classes regime for the first two and a half years. 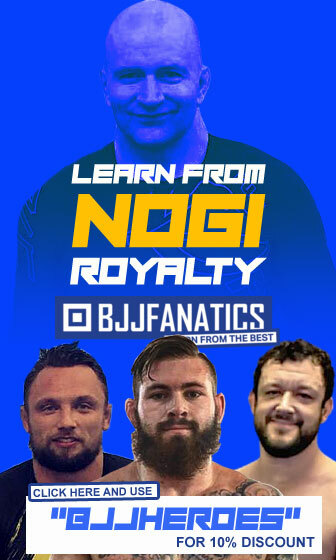 Coach Maia awarded Giva his blue and purple belts, but as he was assigned to a different post, Arlans introduced Santana to Moises Muradi, a well known coach in São Paulo, founder of the Lotus Clube de Jiu-Jitsu academy. 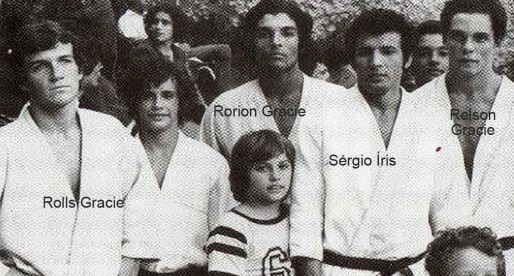 Training at the Lotus Clube, Giva Santana was tutored by Master Muradi and Raul Vieira e Souza (Muradi’s first black belt). It was Moises Muradi who awarded Santana his brown belt. 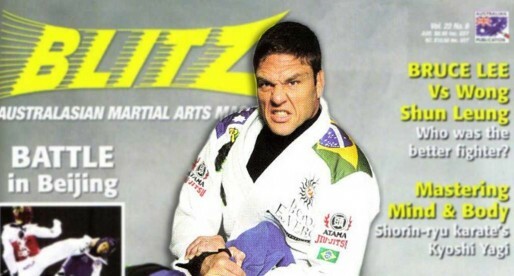 In 1999 Givanildo Santana travelled to the United States to compete at the Pan American Championship, he also intended to stay in the US for a while and possibly find a place to teach jiu jitsu. At the airport, while saying farewell, coach Muradi presented Giva with a VHS tape which has written on the cover “Positions and techniques” which Moises had made as a gift. The 1999 Pan American Championship was a historical event, for the wrong reasons. The competition dragged for endless hours, Givanildo fought throughout the night, winning his division and losing the final of the open weight against Rodrigo “Minotauro” a fight that took place at 5am (!). After the tournament Santana called his instructor Moises Muradi, who congratulated him and asked him to check that same VHS tape he gave him a couple of days earlier at the airport.As soon as Giva had a chance, he watched the tape, and was surprised to see it did not contain the techniques, as expected but instead had a message from Muradi explaining how he knew Givanildo would win the competition. Moises said on the tape that everyone started jiu jitsu as students, but some moved on to become special, Giva was no longer just a student, and this way awarded Givanildo his black belt. This was on the 23rd of January 1999. During that 1999 year, Santana’s first experience in American land, he stayed at Juliano Prado’s academy in Seattle. 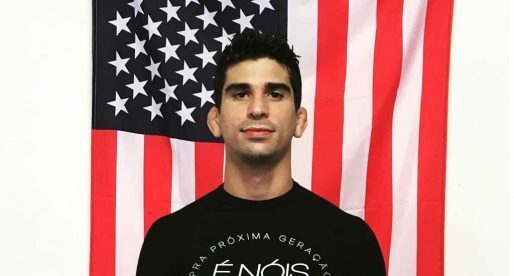 After 3 months Givanildo returned to Brazil where he continued competing and visiting the US for the Pan American Championship. On one of these occasions, in 2004 Givanildo Santana met MMA coach Colin Oyama from the No Limits academy, who invited Giva to stay. This was the start of Santana’s illustrious mixed martial arts career. Santana’s grappling style fit extremely well with MMA, quickly becoming one of the main jiu jitsu stylists in the sport, reaching 21 fights, (18-3-0) with 16 submission wins (13 armbars). In 2008 there was a split at the No Limits academy, Givanildo sided with Colin Oyama and his MMA team, being the team’s jiu jitsu coach. Santana also applied for The Ultimate Fighter (TUF), an MMA reality show where the winner conquers a contract with the Ultimate Fighting Championship (UFC). Although Giva showed more then enough talent to participate, the producers of the show found him not to be extroverted enough to make good TV and didn’t sign Givanildo. On September 2013 Givanildo Santana retired from competitive MMA. 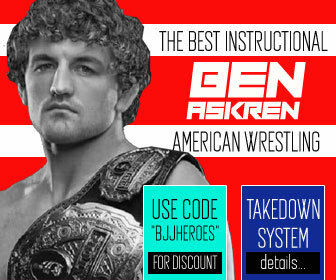 Please BJJHeroes, kindly requesting if you or someone can upload his Fight History? 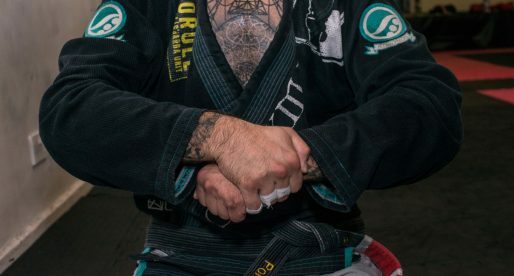 I've heard so much about Giva; read it on a forum somewhere that he isn't widely known in the grappling community like so many of the other Top BJJ practitioners, but he's just as solid and that his Jits is Legit and he has "Wins" over a few who's-who of Jiu-jitsu. Oss.